DO YOU HAVE A POLISH BACKGROUND &/OR ANCESTRY? BECOME A MEMBER OF THE POLISH AMERICAN CITIZENS CLUB AND JOIN OTHERS THAT YOU CAN SHARE YOUR POLISH HERITAGE WITH PRIDE!! 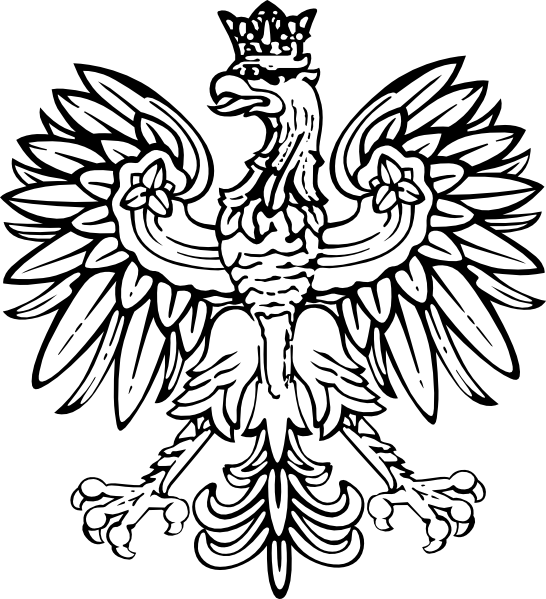 WE ARE ALWAYS ACCEPTING NEW MEMBERS TO SHARE IN POLISH TRADITION - SEE RATES & SERVICES LINK AT TOP OF PAGE !! !